A.T CONSTRUCTIONS. A AFFORDABLE BUILDER New Homes. 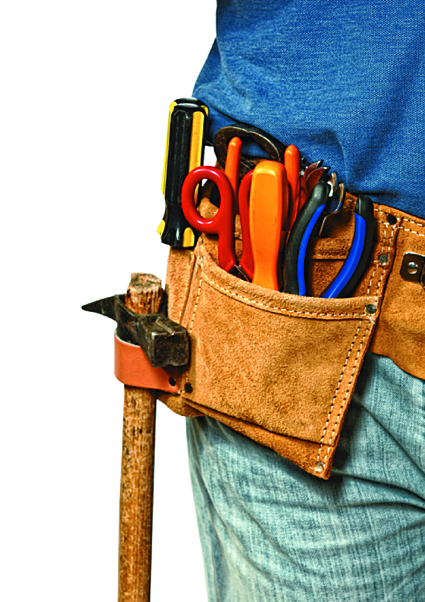 Small / Large Jobs Alterations Repairs/ Extensions. Lic155296C.